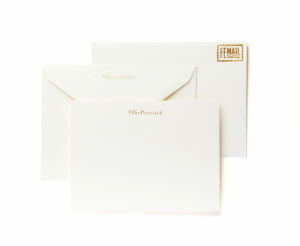 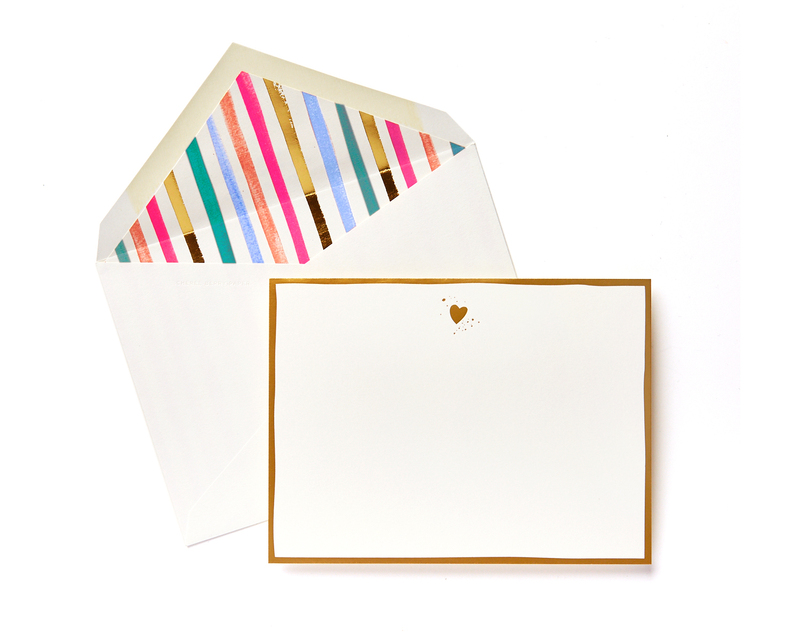 If you’re a lover of snail mail, you know that sometimes it’s fun to send (and receive!) a note just to say hello. 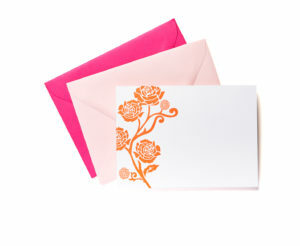 This set includes three different card designs so you can perfectly personalize for your recipient.